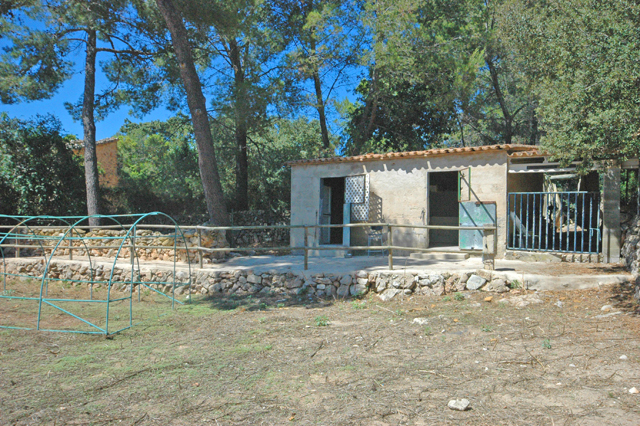 Villa / Finca For Sale, Capdellá, Mallorca, Spain. 3 Bedrooms, 2 Bathrooms. GC Property. 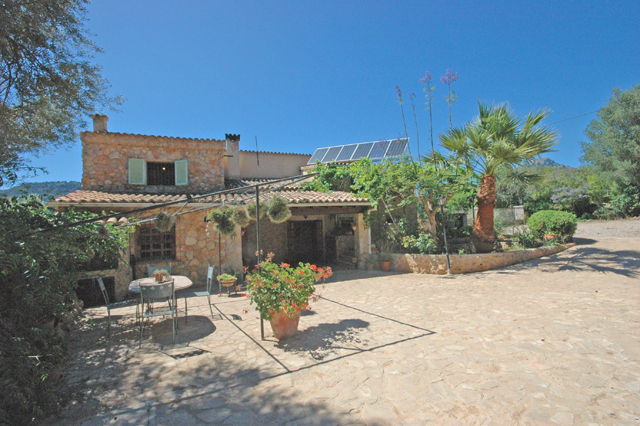 A beautiful rustic stone finca on the outskirts of the village of Es Capdella. 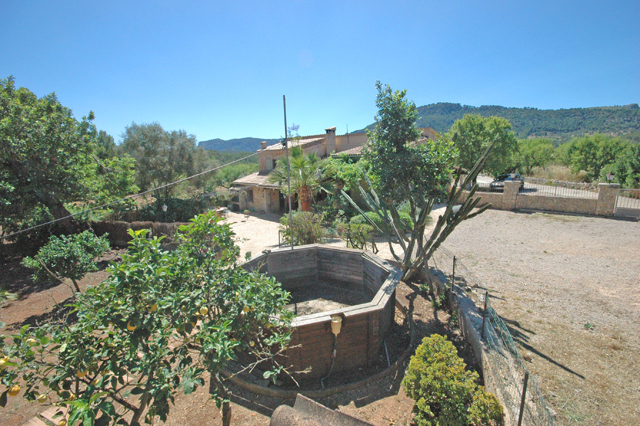 The finca has 339m2 of living area, 52m2 of terraces and is set on a plot of 2000m2. 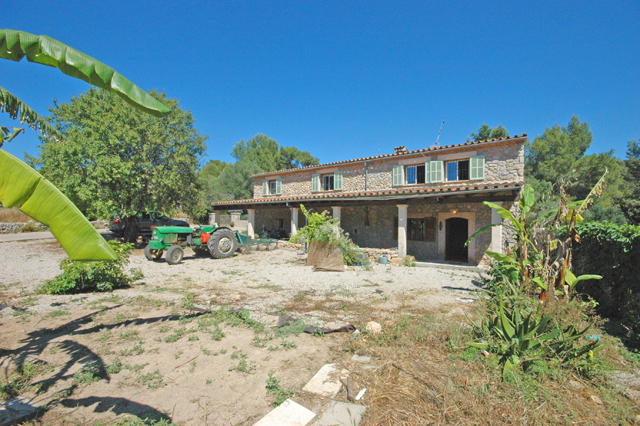 At the moment only 1 half of the finca is lived in (it was 2 separate dwellings originally) whilst the other half is just a shell in need of reform. 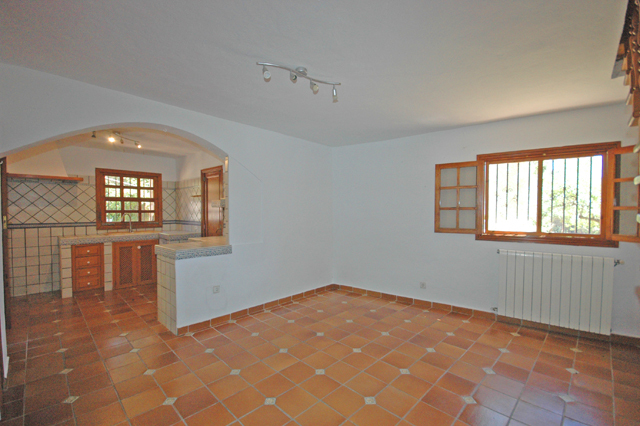 Currently there are 3 bedrooms, 2 bathrooms, lounge with fireplace, dining room and kitchen. 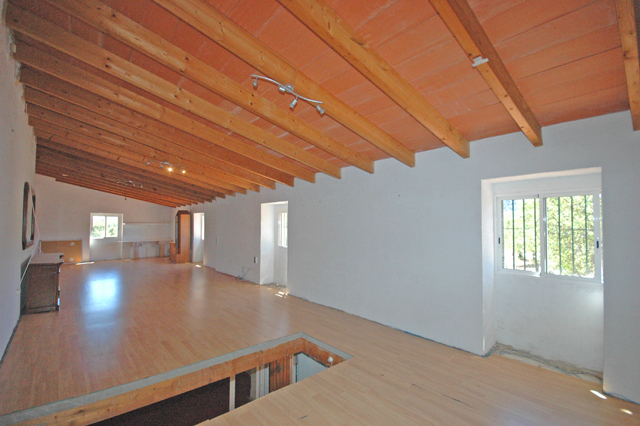 However, with another 150m2 of empty space yet to use, the possibilities are very exciting. The outside areas are rural with grassed areas. 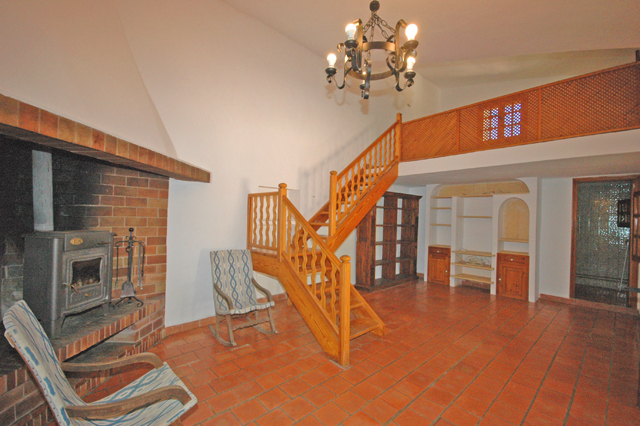 Also, there are stables and extensive agricultural buildings. 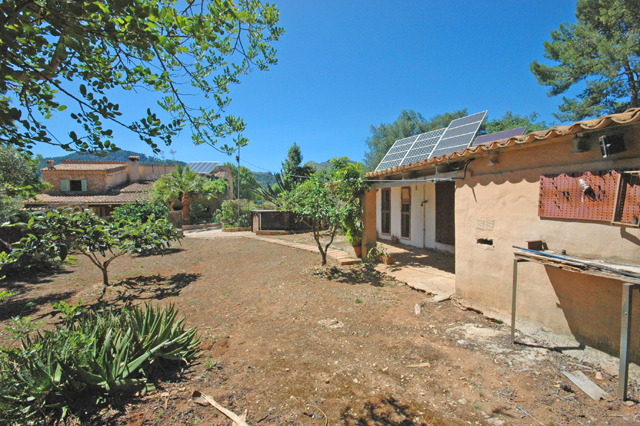 The property does not have mains electric but does have new solar panels and a 15,000 watt generator.